Whilst delivering one of the year's hottest new tracks with Nova back in July, LA via London based four-piece Lovelife look set to do it all over again returning with their gorgeously re-worked single in a brand new light. Stripping away its vast and powering synths, in their place a sincerely driven piano line, comes a delicately placed acoustic version set to cause equal devastation, albeit in a more contemplative frame of mind. 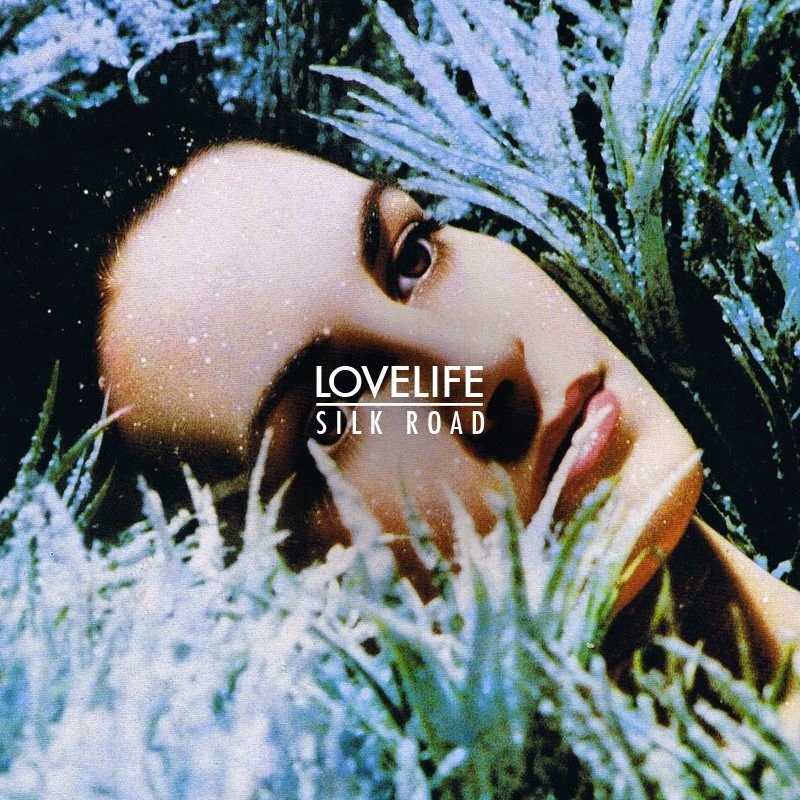 "Amidst writing and recording our debut album in our tiny space in London, we started experimenting with some of our favourite Lovelife songs" Explains Lee, who goes on to say "We had a few drinks (gin,) set up some microphones & started making what became Silk Road. Our friend Tom with us at the time captured the recordings on film too". 'Nova' (Acoustic Version) is taken form the band's new EP entitled 'Silk Road' which includes four previous songs all rearranged and comes ahead of their US Alt-J support tour. Listen above now and compare to its bolder original counterpart below.